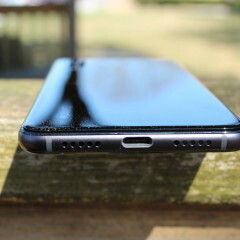 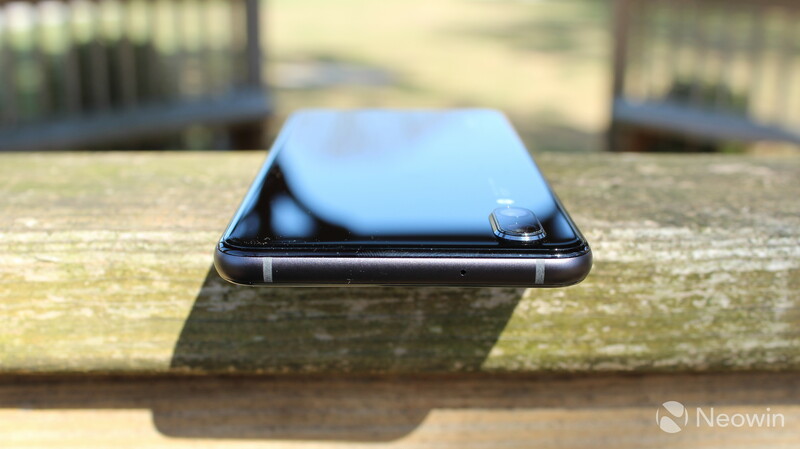 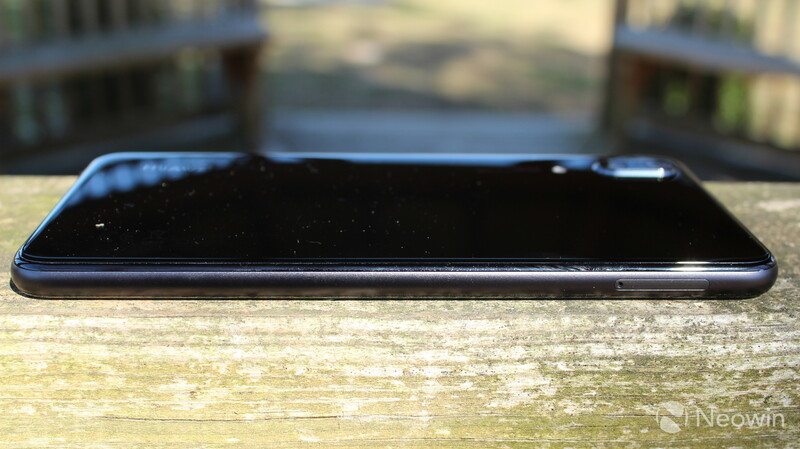 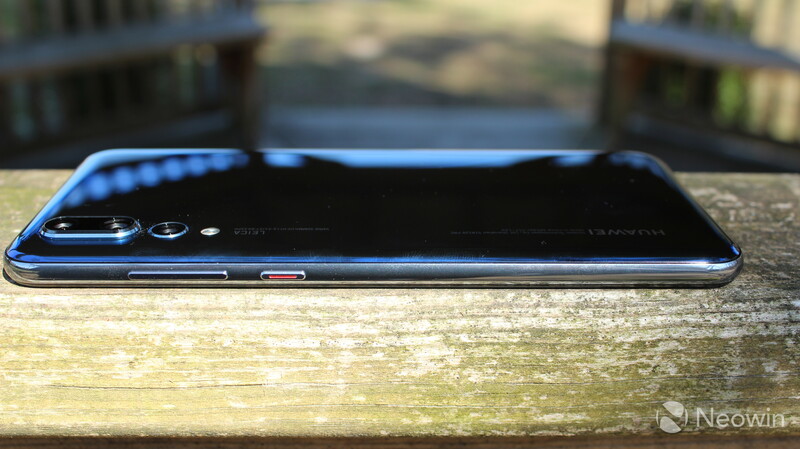 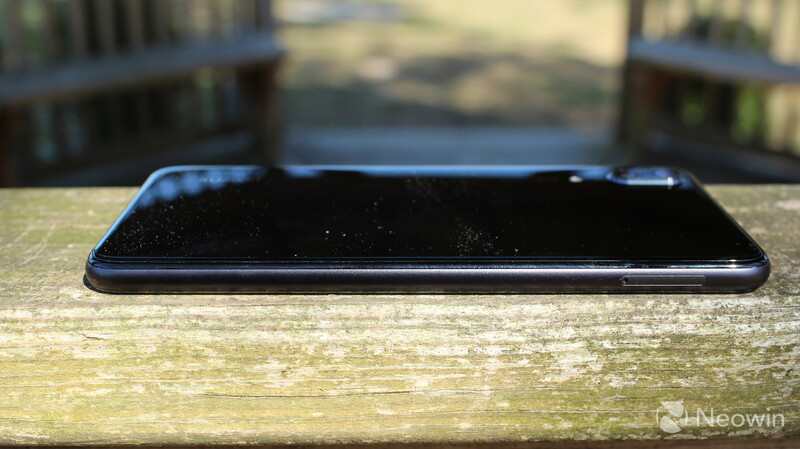 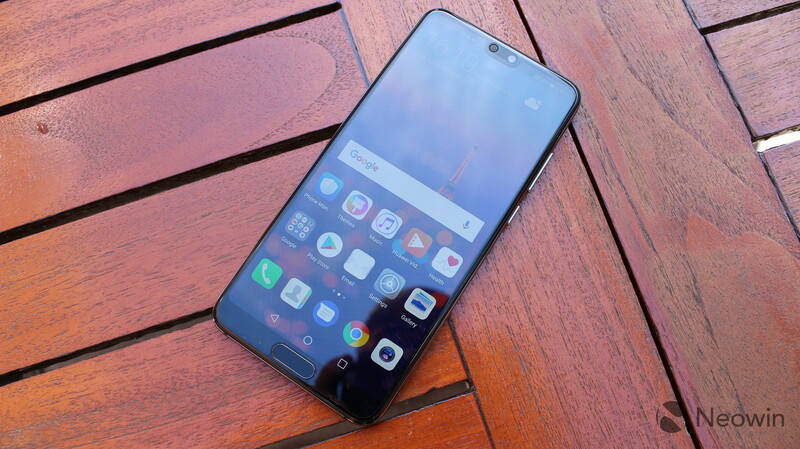 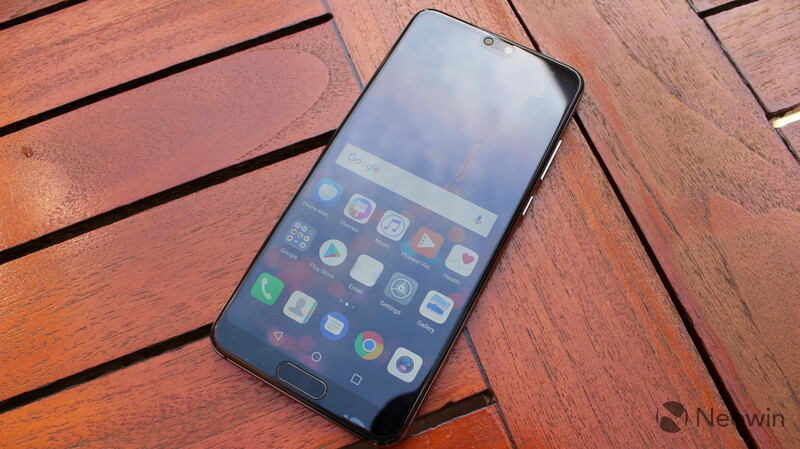 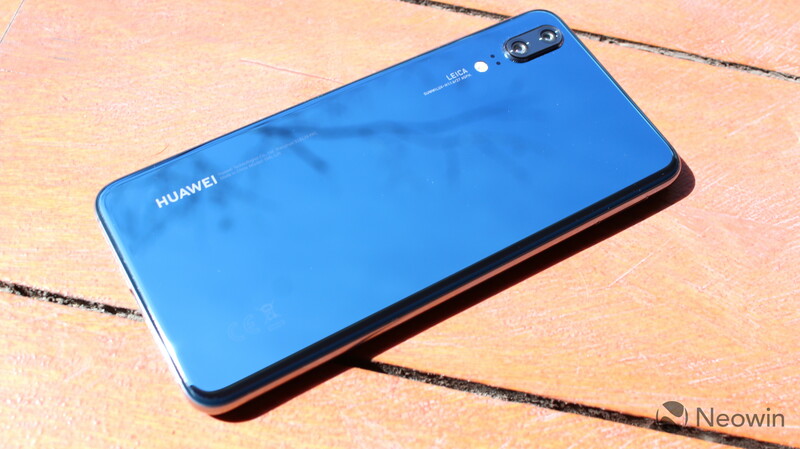 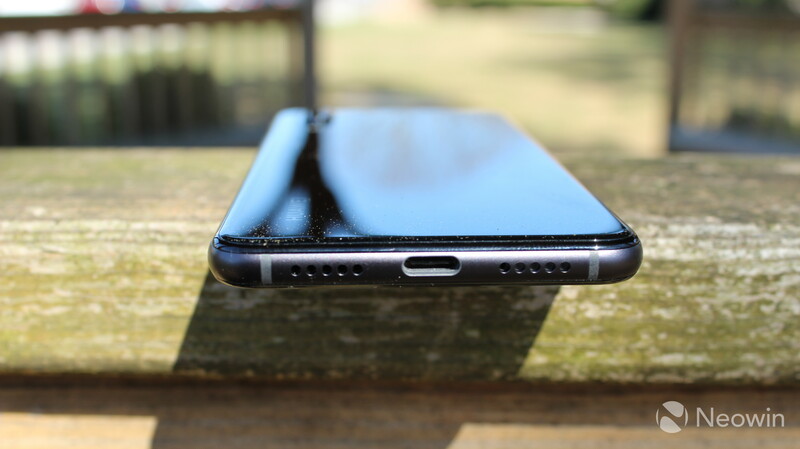 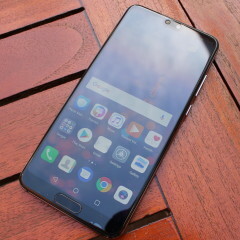 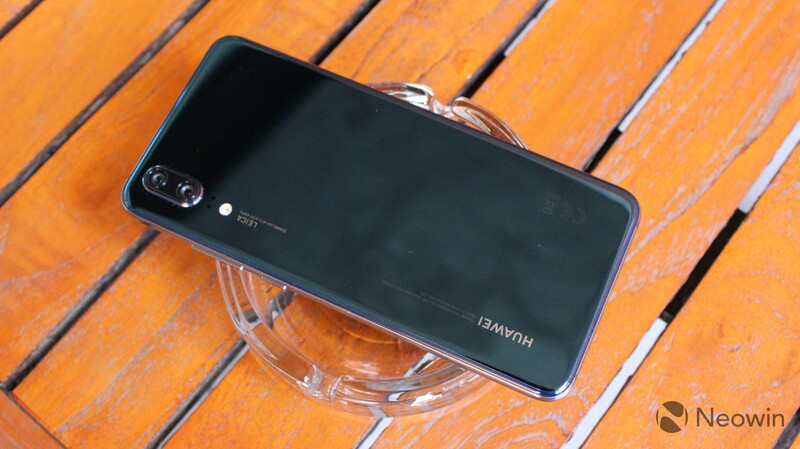 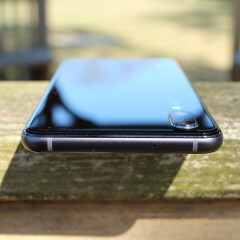 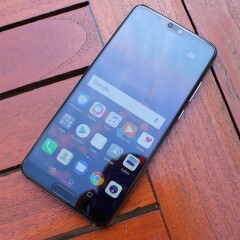 I was a huge fan of Huawei's flagship from last year, the P10. 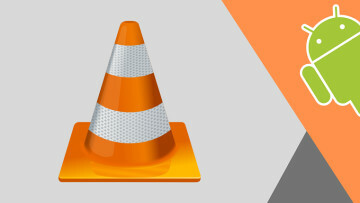 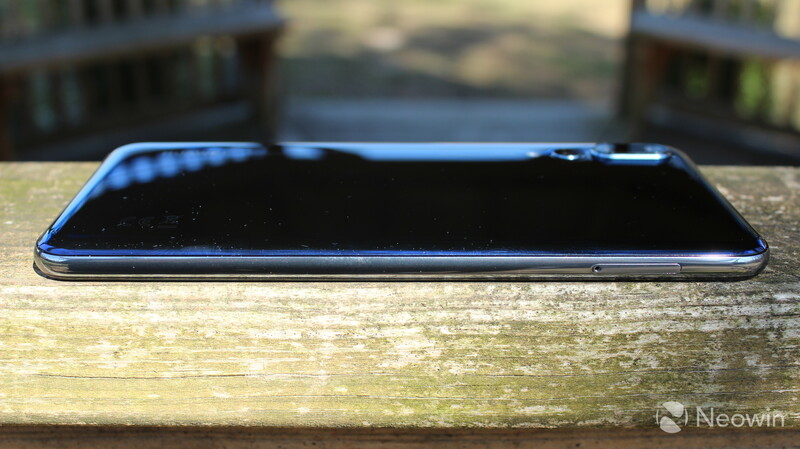 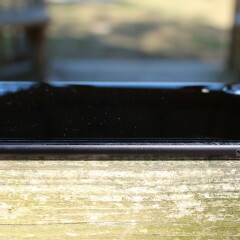 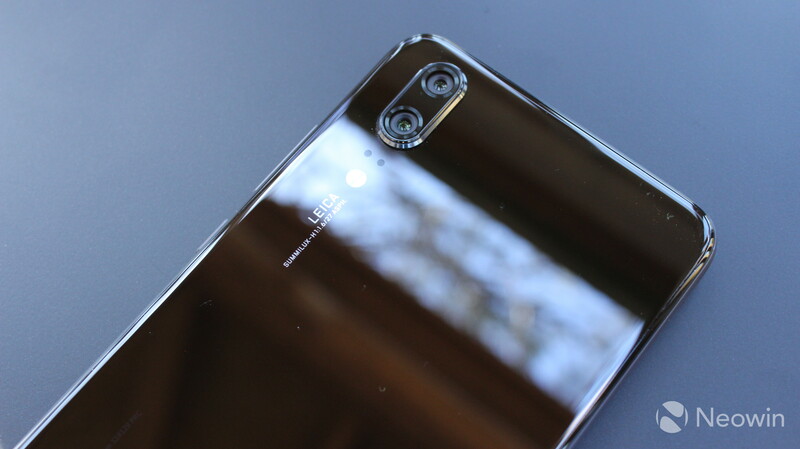 I think that it's an excellent device with an even better camera, and I'm endlessly frustrated that the company refuses to release its P-series devices in the United States. 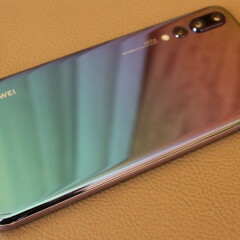 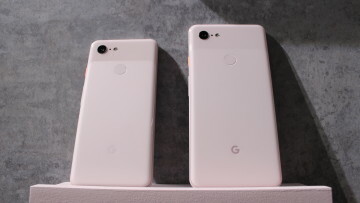 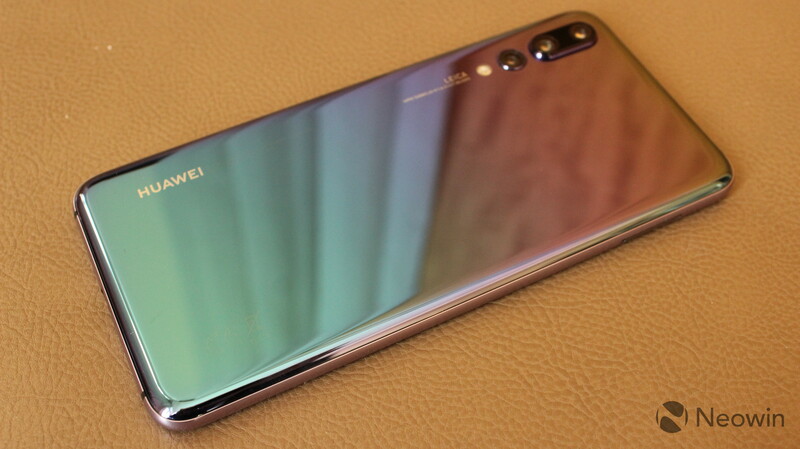 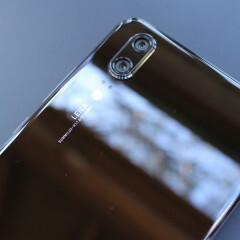 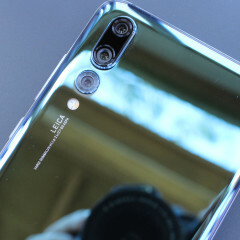 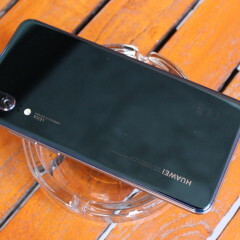 While the Mate series is available in the U.S., I always care for the design and the camera features in the P-series better. 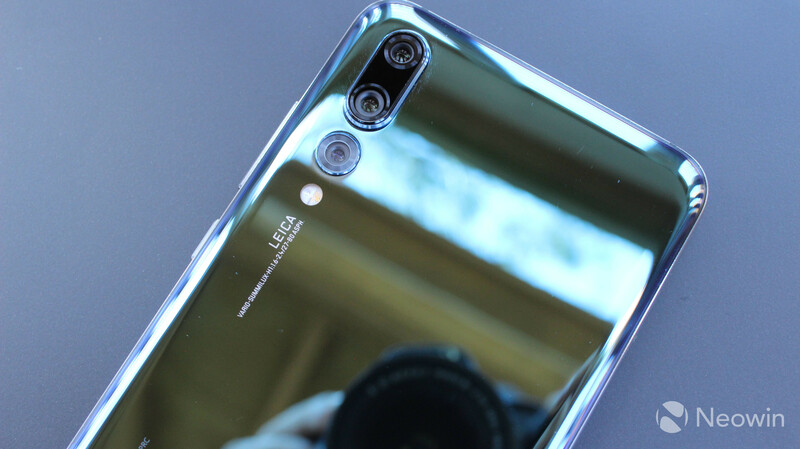 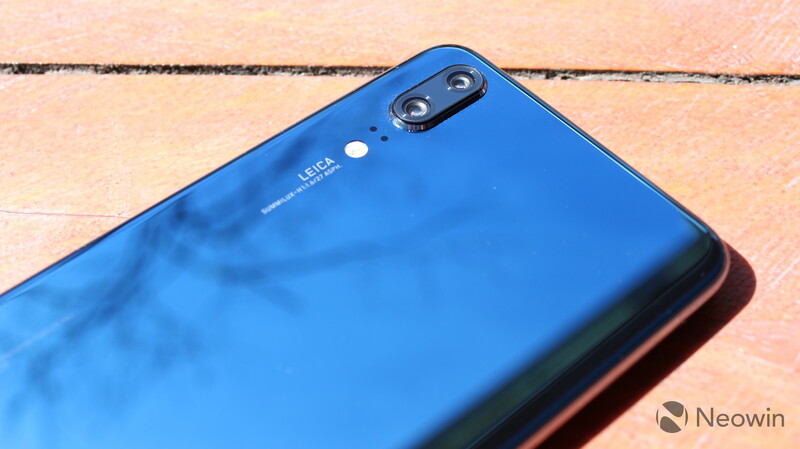 This year's P20 and P20 Pro once again focus on the camera, with the devices including dual- and triple-lens Leica sensors. 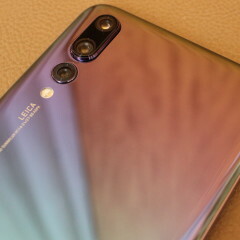 The P20 includes a 12-megapixel RGB sensor with an f/1.8 aperture, and a 20-megapixel monochrome sensor with an f/1.6 aperture. 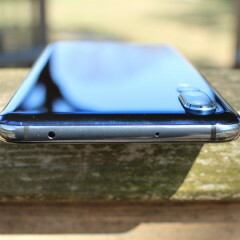 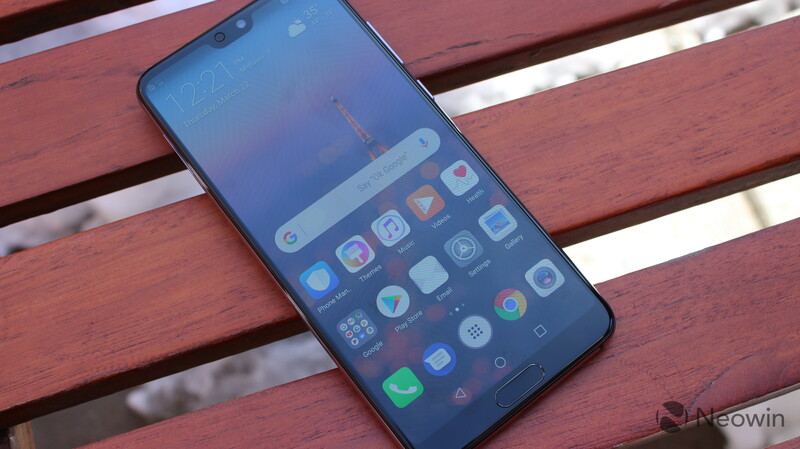 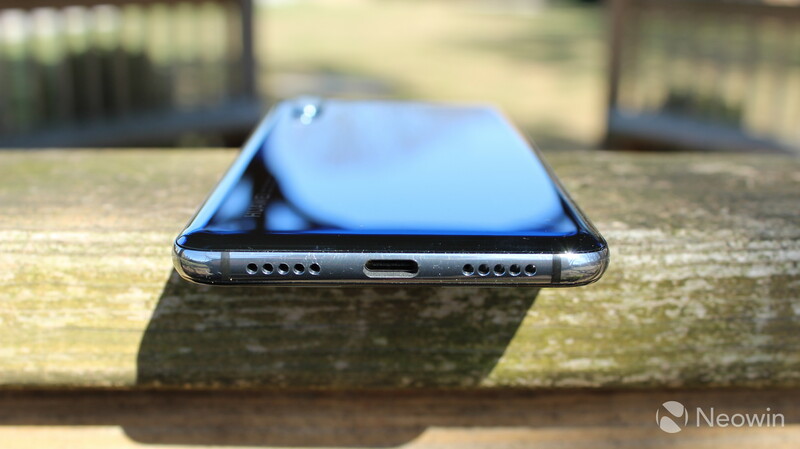 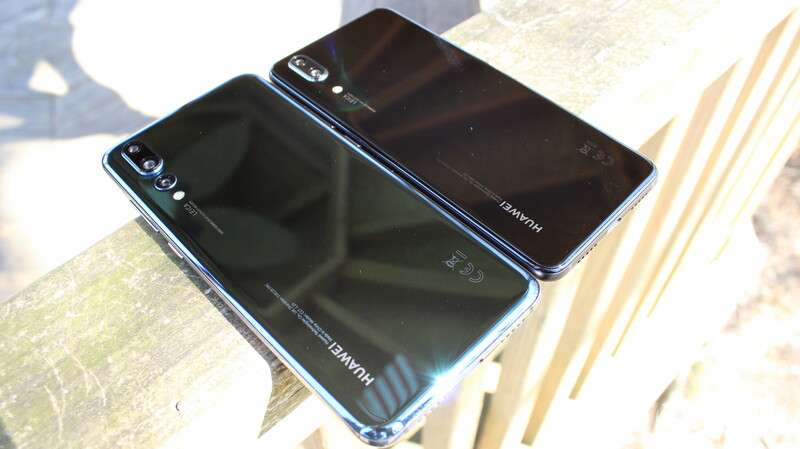 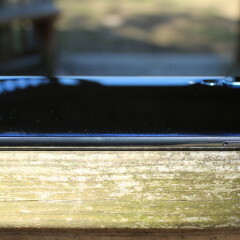 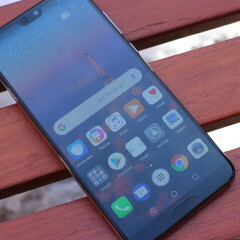 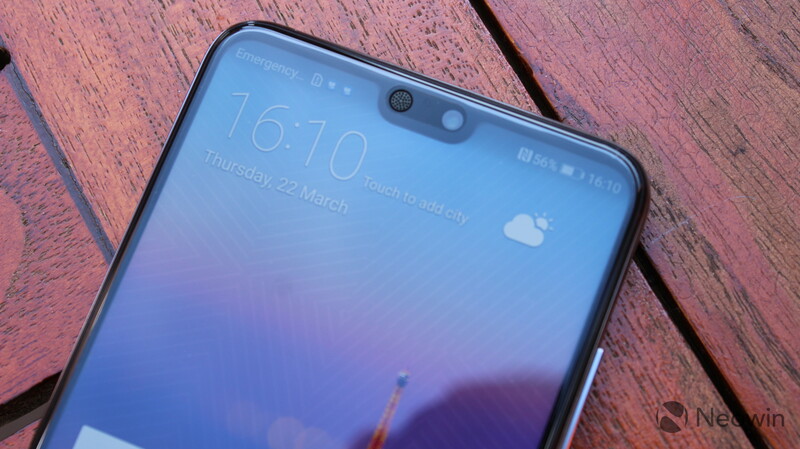 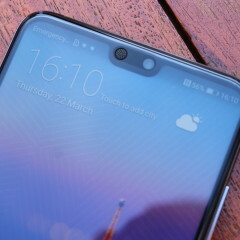 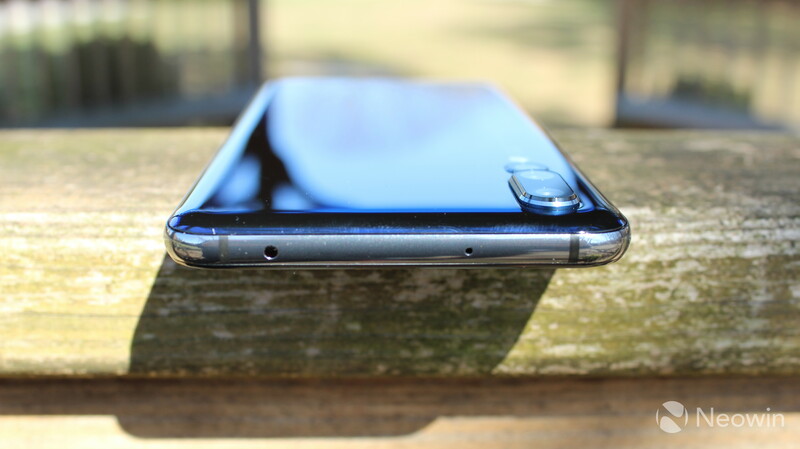 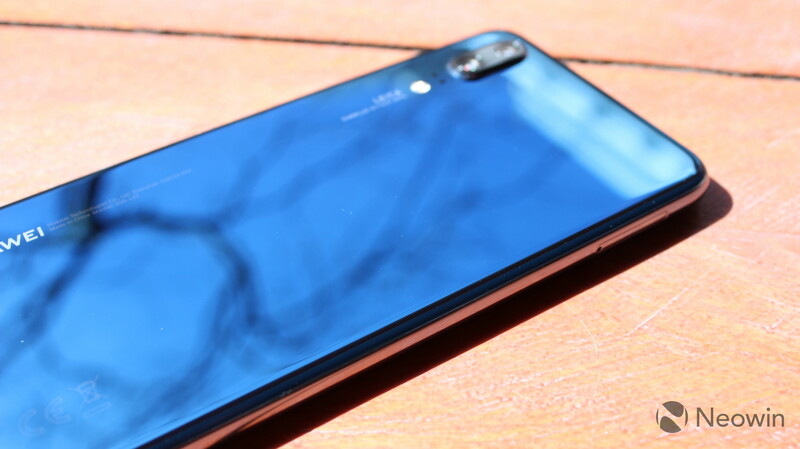 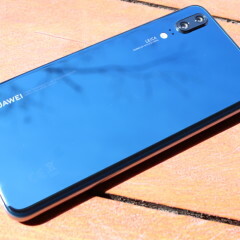 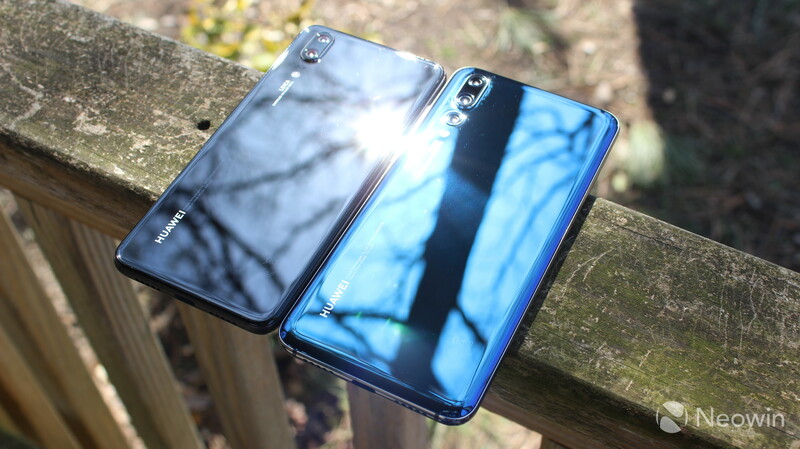 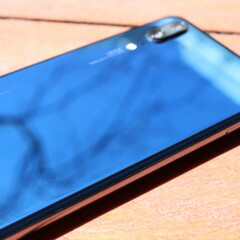 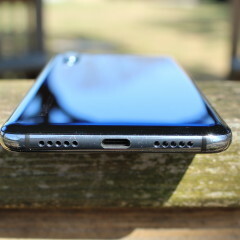 The P20 would be exciting as a successor to the P10, but it almost seems dull when compared with the slightly larger P20 Pro. 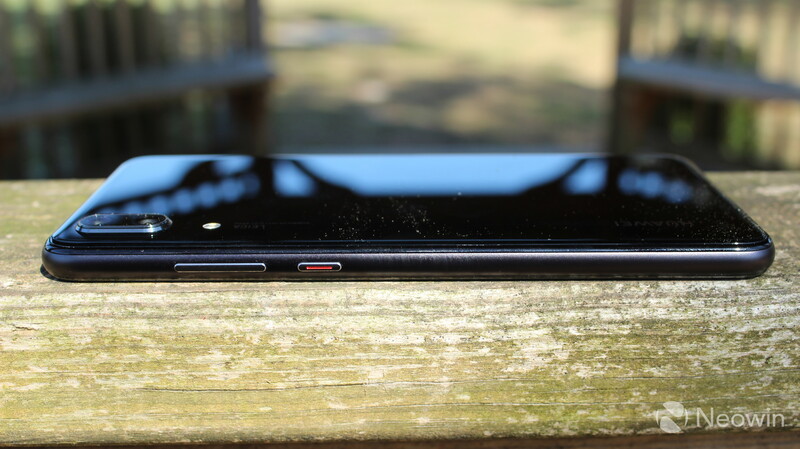 The RGB sensor is 40-megapixels, a resolution that's reminiscent of the Nokia Lumia 1020, with an f/1.8 aperture. 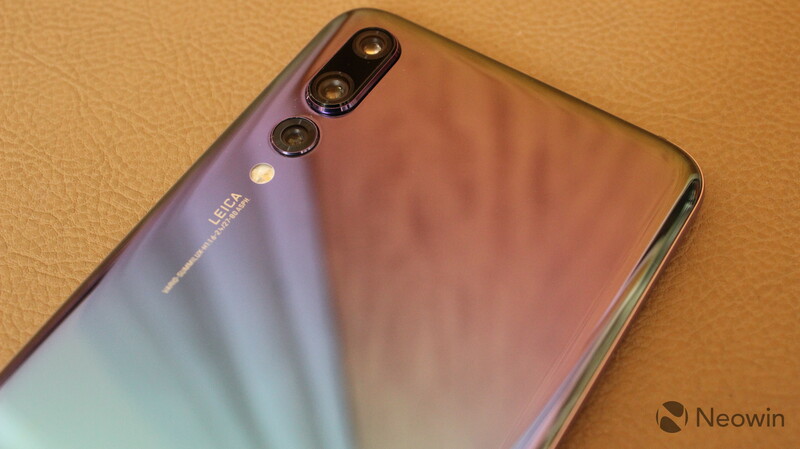 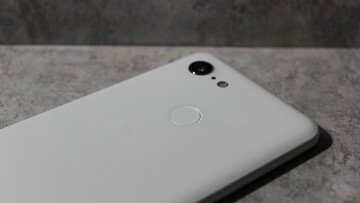 Like the P20, there's a 20-megapixel monochrome sensor with an f/1.6 aperture, and then there's also an 8-megapixel telephoto lens with an f/2.4 aperture. 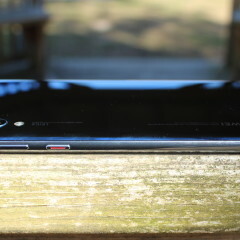 That configuration allows for 5x hybrid zoom. 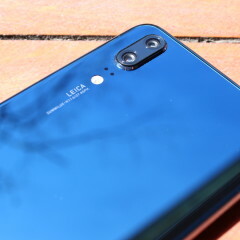 The telephoto lens offers 3x zoom on its own, and the high-resolution lenses allows for digital zoom without losing quality. 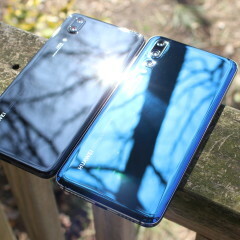 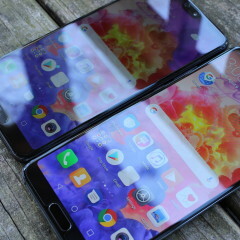 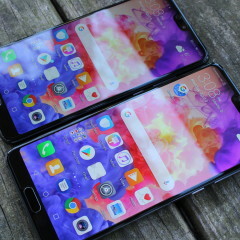 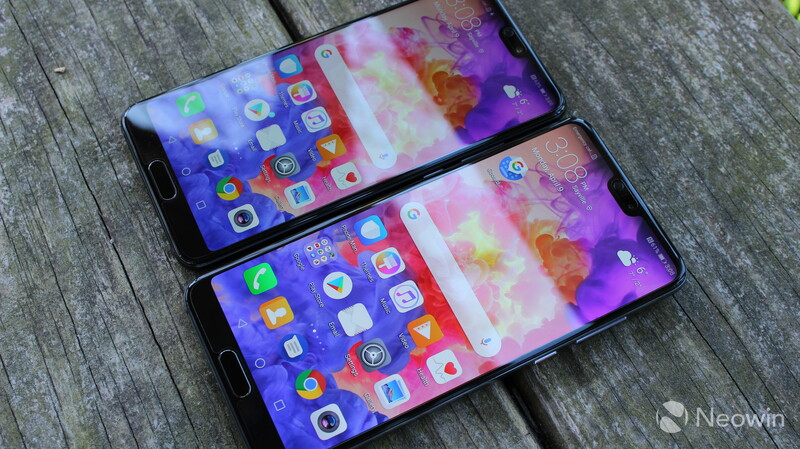 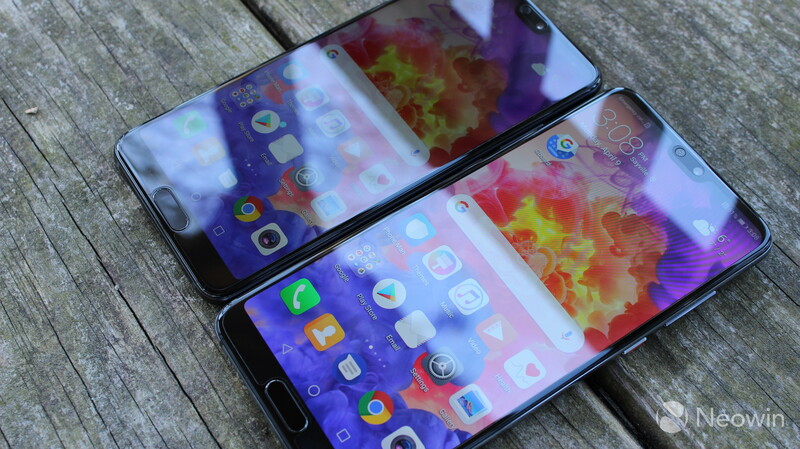 Aside from the camera configurations, the big difference between the P20 and the P20 Pro is the screens. 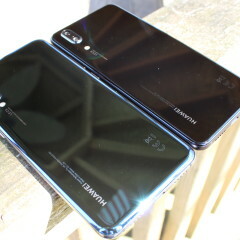 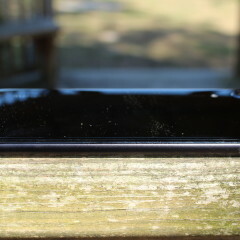 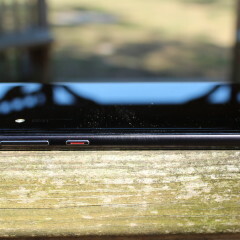 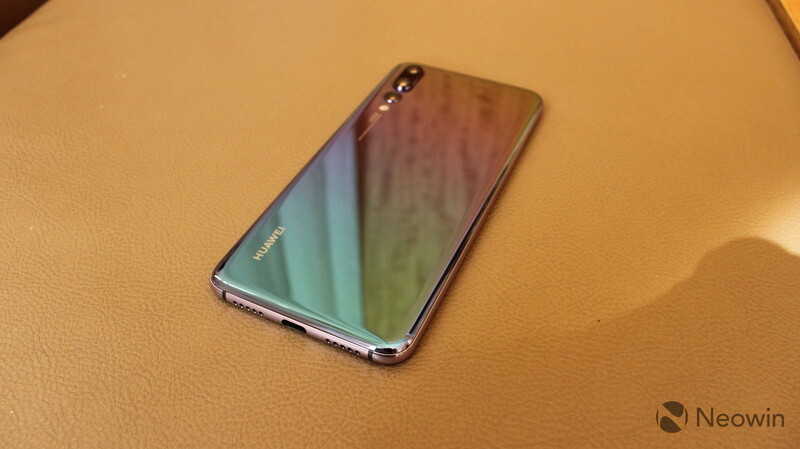 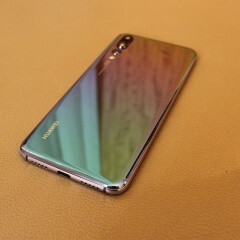 The P20 includes a 5.8-inch 18.7:9 IPS LCD, while the P20 Pro includes a 6.1-inch 18.7:9 AMOLED display.